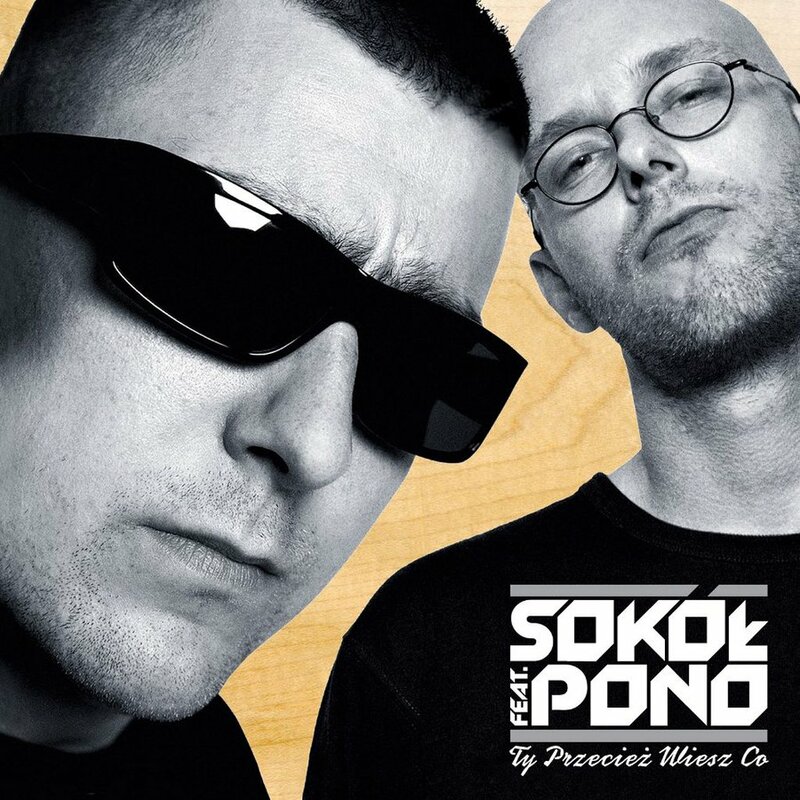 Sokół - Wojtek Sokół, to be exact, is probably the only artist in the Polish music industry who after over 20 years of his prolific presence in the business can still personify the essence of the street and alternative hip hop being at the same time an impeccable mainstream performer. 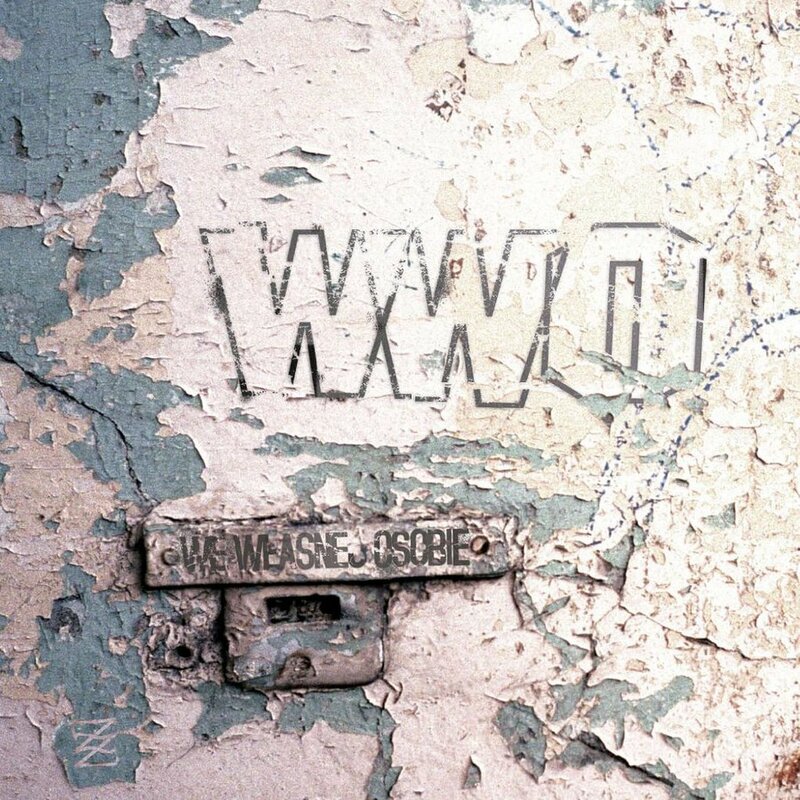 All the groups he co-created in the late 1990s - TPWC, ZIP Skład and WWO – and their artistic output provided the frame of reference for many others to come. The albums recorded with Pono “Teraz pieniądz w cenie” and “Ty przecież wiesz co”, and WWO projects entitled “Witam was w rzeczywistości” and “Życie na kredycie” earned gold labels. 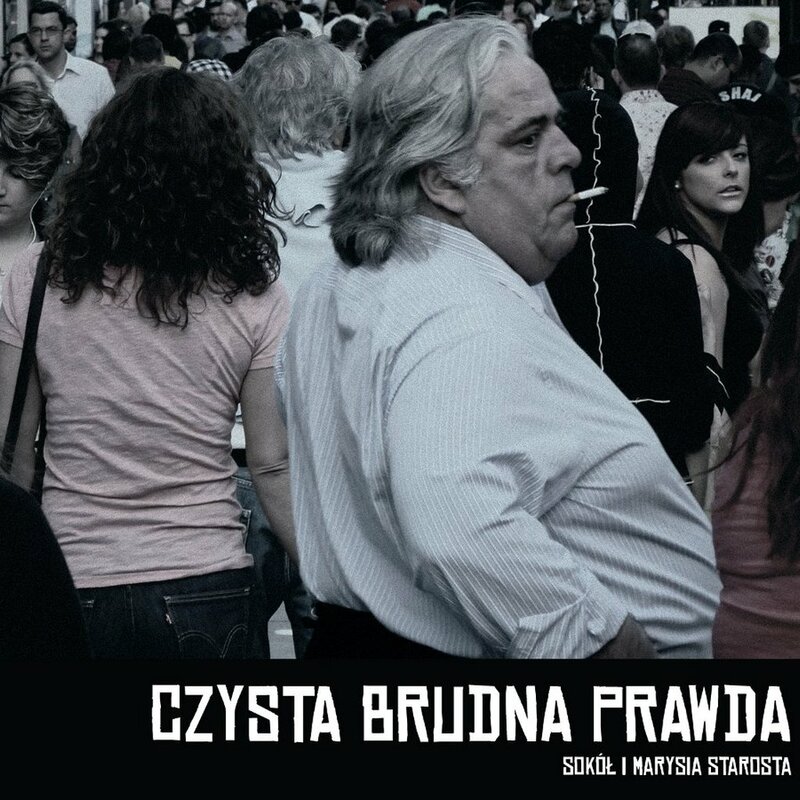 The records made with Marysia Starosta – “Czysta brudna prawda” and “Czarna biała magia” - have been one of the most popular conceptual albums during the last few years - both went platinum. 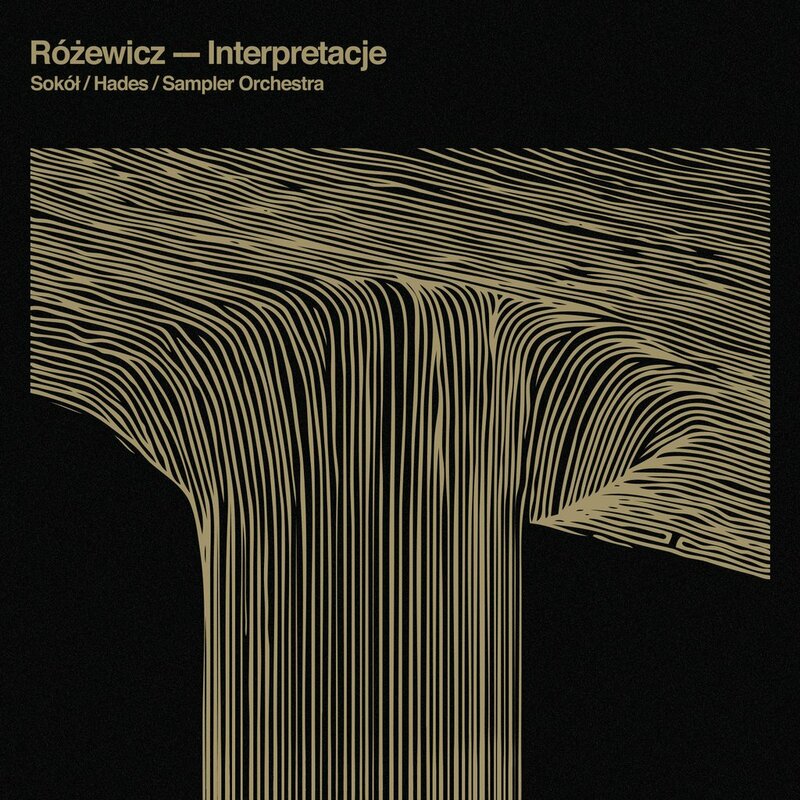 In 2015 the “Różewicz – Interpretacje” album was released where Sokół interpreted the poems of a famous Polish poet. Sokół goes far beyond the genres. Every inch an experimenter, he handles the poems by Różewicz or Wyspiański with the same sensitivity and precision as while dealing with street stories from the darkest corners of a big city. 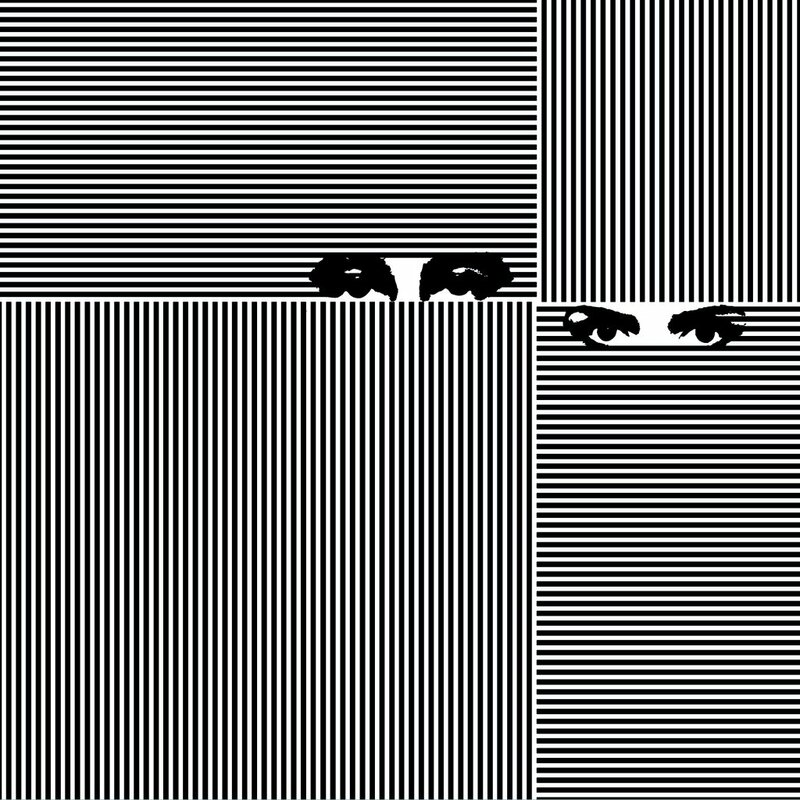 From reflection, through introspection, to captivating story telling - regardless of the given formula, artistically Sokół eludes any obvious classification. The explicity of his lyrics always blends with a vast number of inspirations and anecdotes. 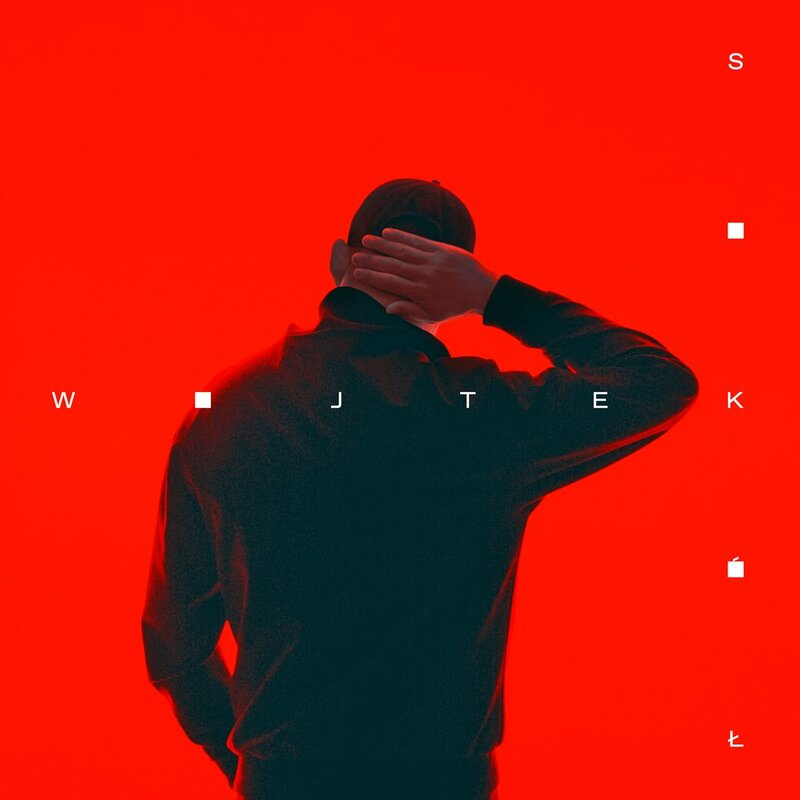 In 2018 Sokół released only one single – “Chcemy być wyżej” which got over 30 million views on YouTube. Sokół is a fully-fledged businessman too. For 20 years he has been the driving force for PROSTO – one of the first independent hip hop labels and street wear clothing companies in Poland. 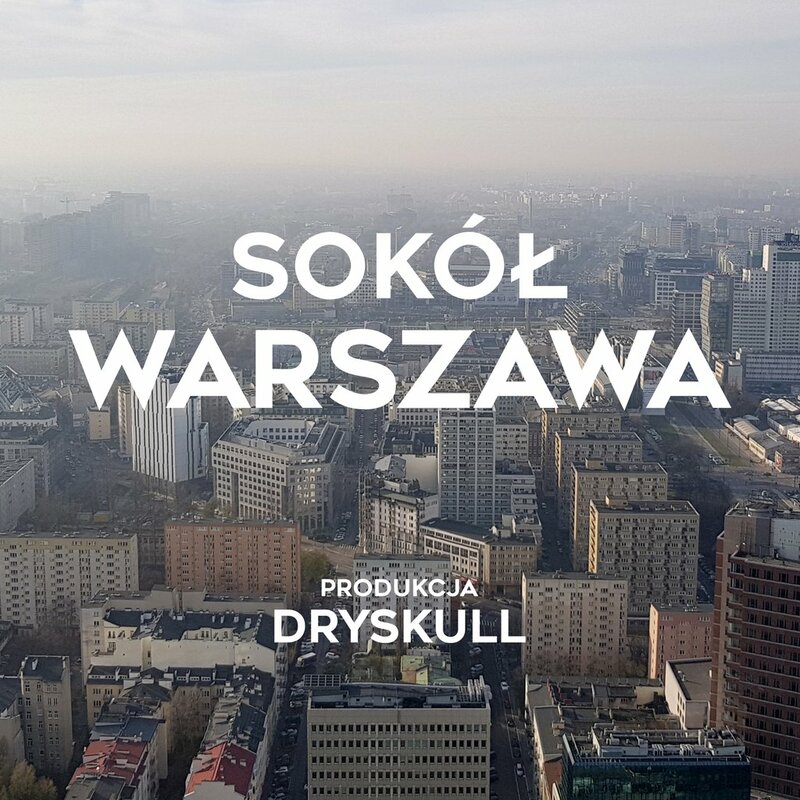 In 2015 Sokół committed himself to creating MOST Records – the label to promote Polish indie electronic and alternative music. Dawid Podsiadło and Sokół in new video! Dawid Podsiadło i Sokół - "Świadomy sen"